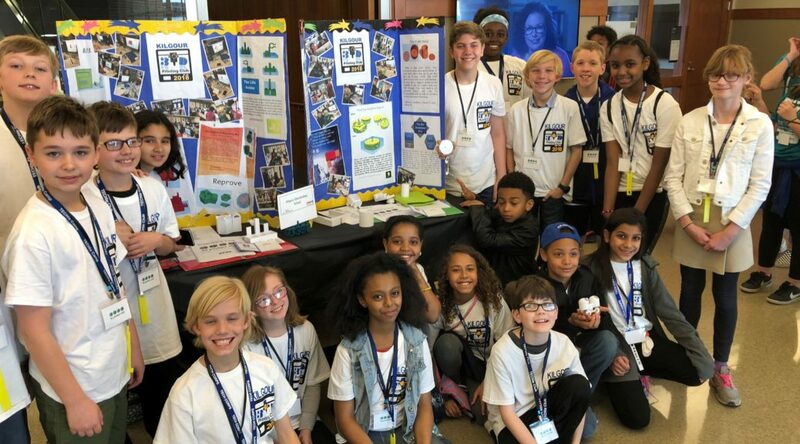 Help Students Get Their STEM On! 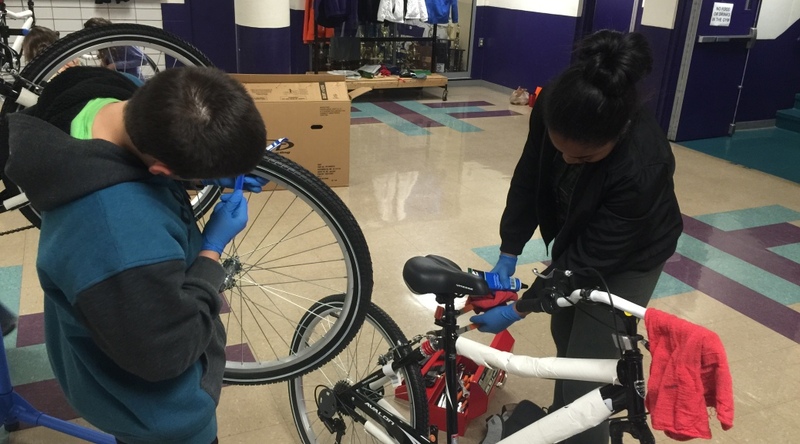 $20 – Buys a helmet and tire/tube repair kit for STEM Bicycle Club students. $100 – Buys a bike for STEM Bicycle Club students. $300 – Buys transportation to club celebration / recognition events hosted at University of Cincinnati. $1,000 – Buys a 3D printer for a 3d Printers Club. What a story! Ford STP Women in Manufacturing and Princeton Middle School's STEM Bicycle Club. The Road to STEM Careers. Check out this great resource created by Cincinnati Public Schools! 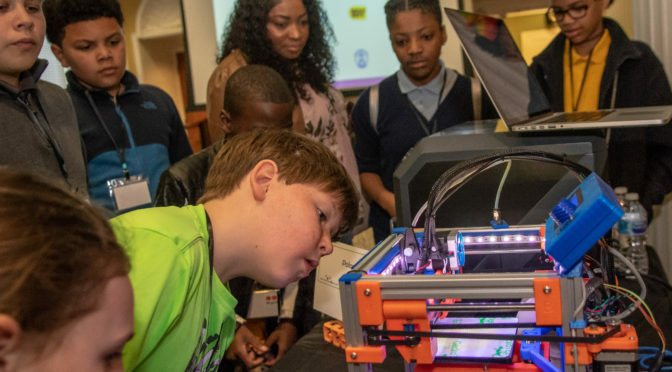 Heard about the 3rd annual 3d Printers Showcase? Read more about it here. Club and camp leaders, access program resources here.